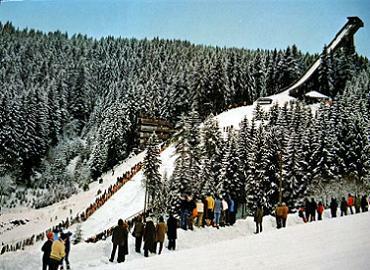 In October 1924 at the „ski village“ Schonach in Black Forest the decision for the construction of a new ski jumping hill at Langenwald was made and already in the following winter the new jumping hill was inaugurated with a record distance of 27 m. The first conversion of Langenwaldschanze was done in 1931/32. 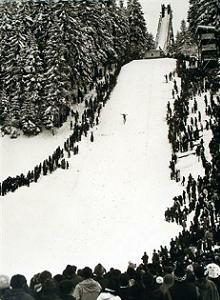 During the reopening competition Willi Becker from Neustadt was the winner, but local hero Artur Scherer set up a new hill record of 37 m. At a training course for the Olympics Einstein Raabe from Norway jumped even 43 meters and one year later the Black Forest championships were hosted at Schonach for the first time. 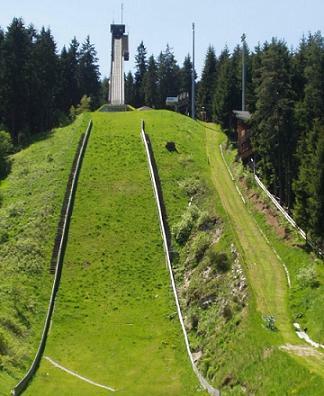 Another enlargement of the ski jump was done in 1937 and on March 6 in the following year Artur Scherer once again jumped a new hill record of 55.5 meters. 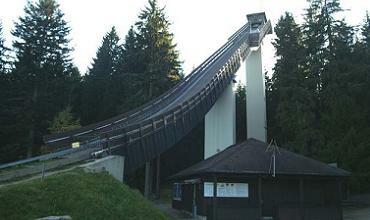 After World War II the Langenwald-Schanze was rebuilt and converted several times in 1955, 1963 and 1967. 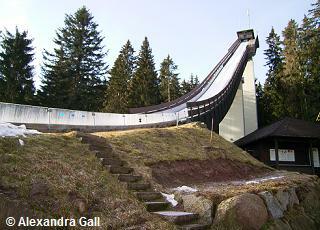 The first “Schwarzwaldpokal” of Nordic Combined at Schonach was organized in 1967 and since has been established. 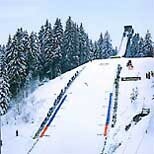 Further highlights of winter sports at Schonach were Junior World Championships of Nordic disciplines in 1981 and 2002 with both times modernizations of the jumping hill in advance years 1979 and 2001. 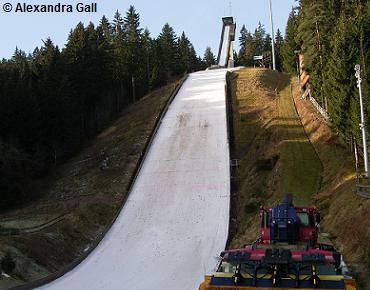 In order to be able to secure hosting World Cup competitions at Black Forest in the future, in spring 2009 the enlargement of Langenwaldschanze into a K95 was decided. 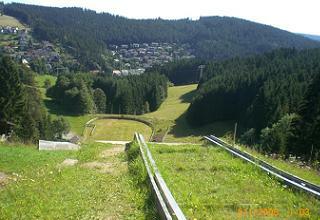 In spring 2010 the works for a the new 2.25m Euros expensive HS 106 jump started. 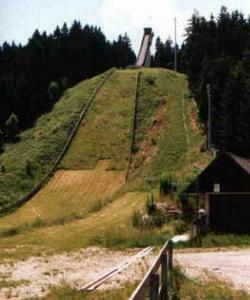 The take-off was moved by 7 meters and the hill profile enlarged. 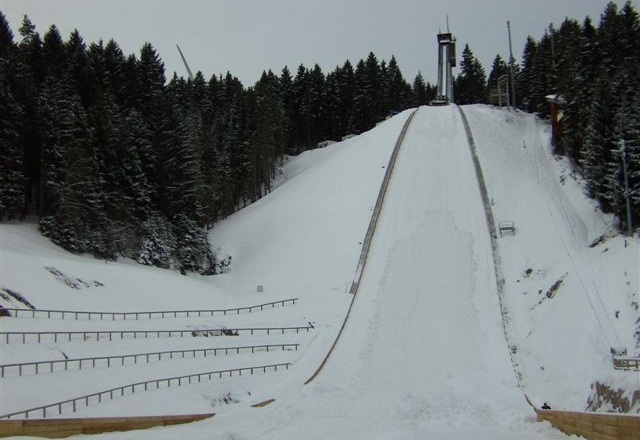 After only 9 months of construction time the inauguration of the new ski jump was celebrated on January 5, 2011. 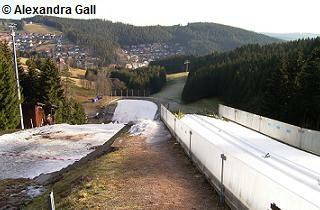 Since spring 2010 the former K90 (HS 96) ski jump of Schonach in Black Forest has been converted and enlarged. 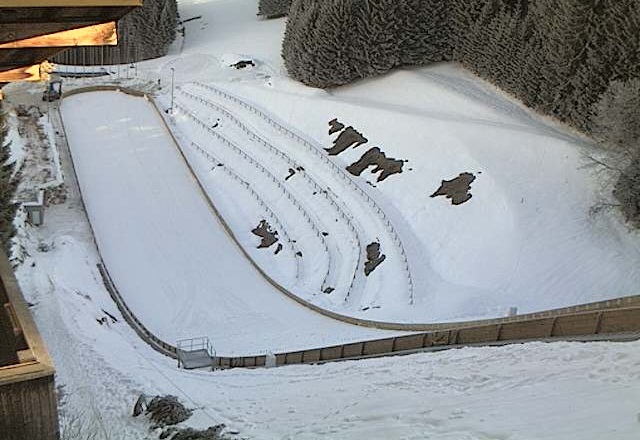 Now the new ski jumping hill is going to be inaugurated on Wednesday, January 5, 2011. 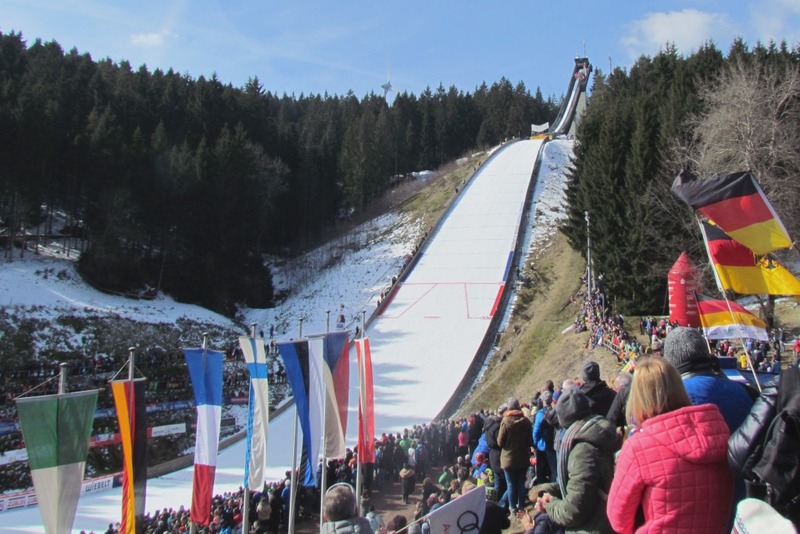 Unfortunately we couldn't report about the latest developments in conversions, completed construction measures and future projects of ski jumping hills during the conversion phase of the Ski Jumping Hill Archive from July to November. 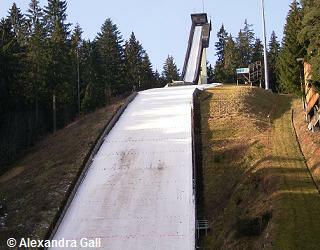 So here is a short listing of jumps that changed in the past months. 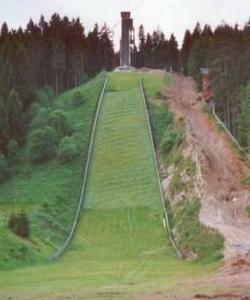 Mam pomysł! 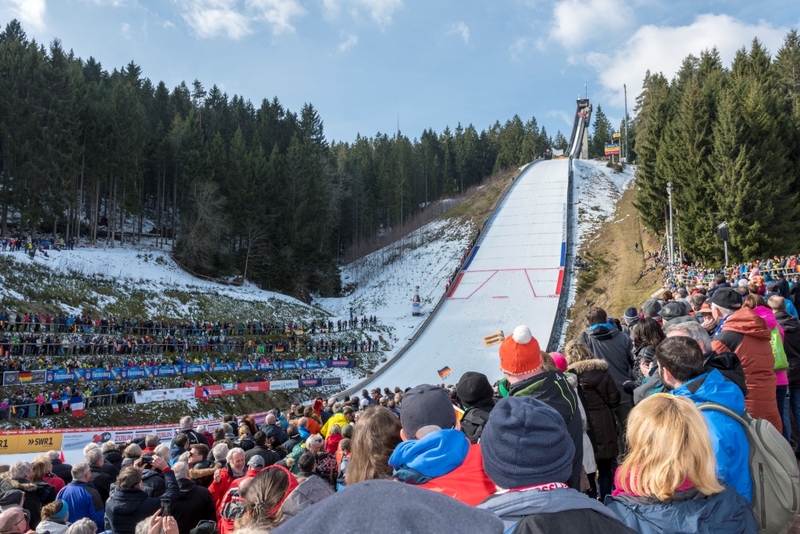 Najlepiej przy ostatnich rekordach i aktualizacjach "widniał" by przycisk "Dalej >>>". I jak ktoś by nie miał dostępu do internetu, to niech kliknie "Dalej >>>" i będzie sprawdzał jakie skocznie zostały aktualizowane przez ostatnie dni. Możecie trochę wydłużyć listę skoczni z dokonanymi aktualizacjami? 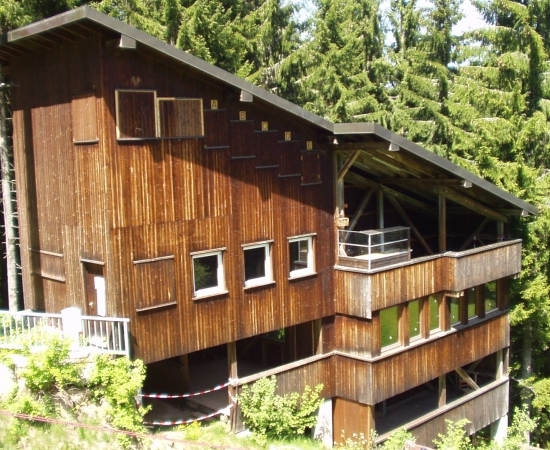 Ta obecna jest trochę zbyt krótka, a jak ktoś wyjedzie i nie ma dostępu do internetu, to po powrocie nie jest już w stanie odnaleźć profili skoczni, które zostały ostatnio aktualizowane. 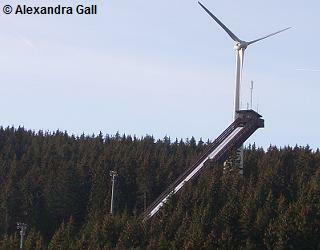 Po prostu lista ta powinna się rozwijać. 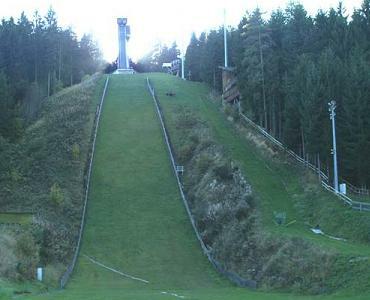 I podobnie z listą ostatnich rekordów skoczni.